International fine art photographers Elizabeth and Olof Carmel have traveled throughout the world for over 30 years exploring and photographing the Earth's beautiful landscapes. The California-based photographers specialize in unique and expressive fine art prints of the natural world. Their prints combine dramatic photography, vivid colors, and artistic touches to create new, captivating works of art which are available as fine art prints for your home and office. 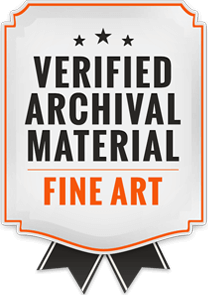 All of their work is printed as museum quality pigment prints ("giclee" prints) using archival inks and printing materials. 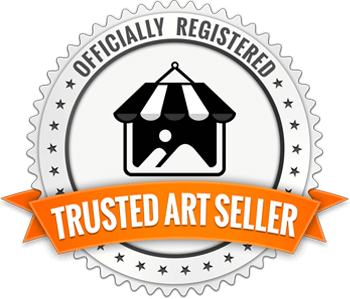 To ensure their work meets the highest standards, the Carmels personally do their own fine art printing and supervise the framing of their works. Elizabeth is an award winning photographer and the author of the popular photography books "Brilliant Waters, Portraits of Lake Tahoe, Yosemite, and the High Sierra", with a foreword by Robert Redford; and her 2010 publication: “The Changing Range of Light, Portraits of the High Sierra.” Using state of the art high resolution digital cameras, her work emphasizes incredible detail, extraordinary composition and unparalleled color and tonal range. Her prints are available in small, exclusive limited editions of 50 and have been acquired by some of the world’s most notable art collectors. 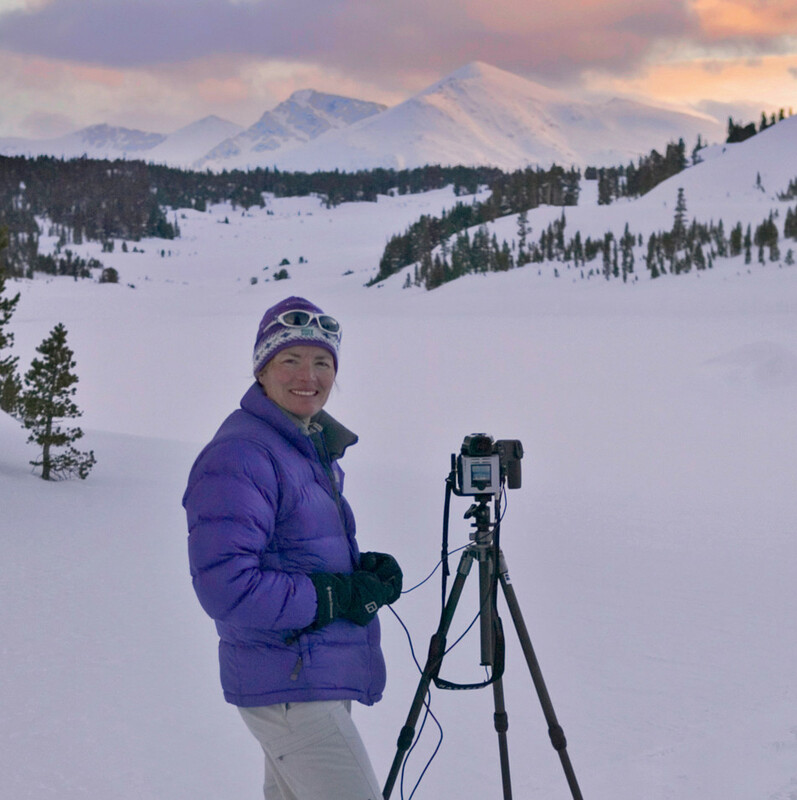 Elizabeth's work has been featured in many magazines, including Outdoor Photographer, Sierra Magazine, People, and Sunset. Her work is in many private and corporate collections and has been displayed at prominent museums, including the California Museum of Photography and the Nevada Museum of Art. Elizabeth was one of 12 photographers in the world selected as a “Hasselblad Master” in 2006. 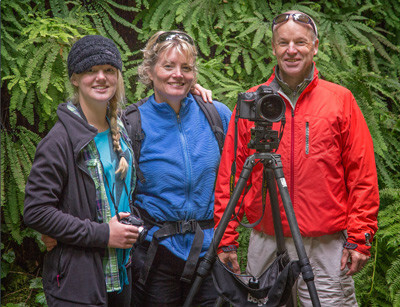 She currently leads photo workshops through the late Galen Rowell’s Mountain Light Gallery and writes a regular column for Outdoor Photographer magazine. Elizabeth is also a pioneer in the creation of high resolution 4k video productions and is the founder of the Vista Channel. Additional information on Elizabeth's Workshops, Print Licensing, and Video Art can be found at her photography website. Olof is an award winning photographer whose coveted open and limited edition fine art prints have been among California's best selling for over 10 years. He began his photo career in a prominent S.F. Bay Area custom B&W lab in 1981 (www.gammasf.com). During the 1980's and 90's he worked, explored and photographed as a Backcountry Ranger with the National Park Service in Yosemite, Denali, Glacier, Mt Rainier and Rocky Mountain National Parks including a seven-year residence in Yosemite Valley with the National Park Service and Yosemite Mountaineering School. His images have received numerous awards and regularly grace the covers of magazines, with one curator stating "Mr. Carmel creates sublime images of nature's beauty. He is a master at capturing subtle light that illuminates the landscape with delicacy and grace" (San Diego Natural History Museum show). A long time licensed design / building contractor, Olof is the primary designer and builder of both the Carmel’s Truckee Gallery (2007-2009) and Calistoga Gallery (2011-2013). Olof's undergraduate education was completed at the Stockholm School of Economics and his graduate work was done at UC Berkeley in California. He has an art background in watercolor and charcoal drawing, an influence that can be seen in some of his images (Note: these images have a subtitle indicating "Painterly / Impressionistic"). The Galleries are open daily from 11 to 5. The Carmel Gallery, 9940 Donner Pass Road, Truckee, CA Phone: 530-582-0557.